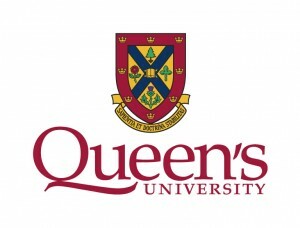 Home / BinPak Family / Welcome Queen’s University! 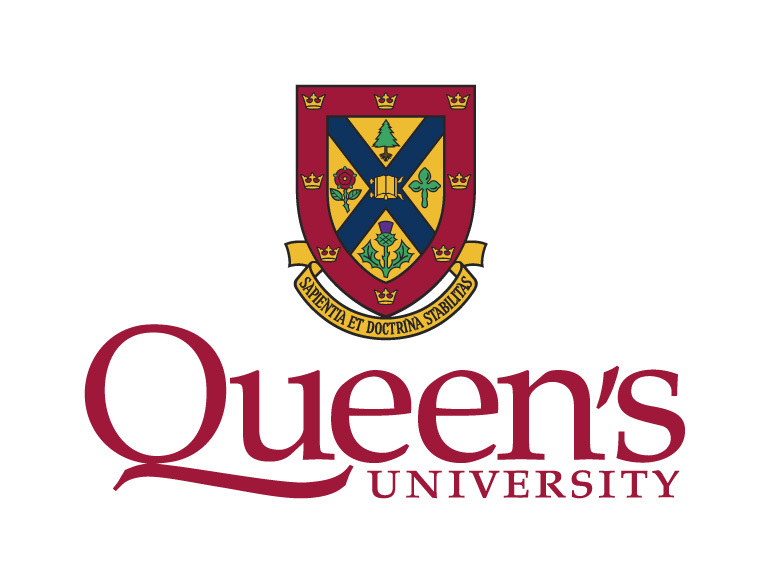 Modern Waste Products would like to welcome Queen’s University to the BinPak® family with the purchase of their BinPak® Compactor!! 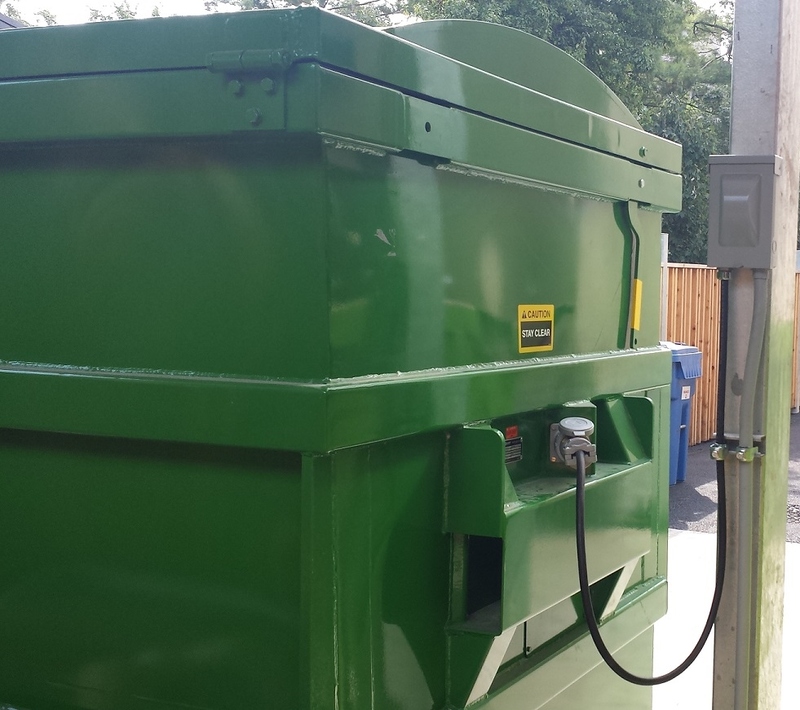 Installing a front-fill BinPak® compactor makes this waste area look fantastic! Neat and tidy! 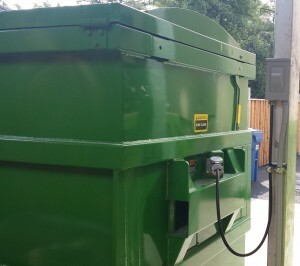 Want your own BinPak® Compactor? 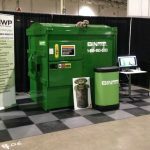 Contact us at 1-855-953-5333 or visit www.binpak.com. 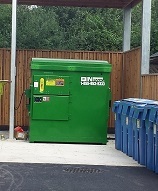 BinPak® Compactor electrical installation really is! Thank you for sharing your trash troubles with us at RFMA 2019! 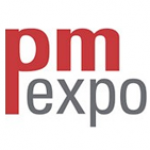 Thank You for Visiting Us at the PM Expo! 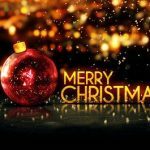 I consent to Binpak collecting my details through this form.